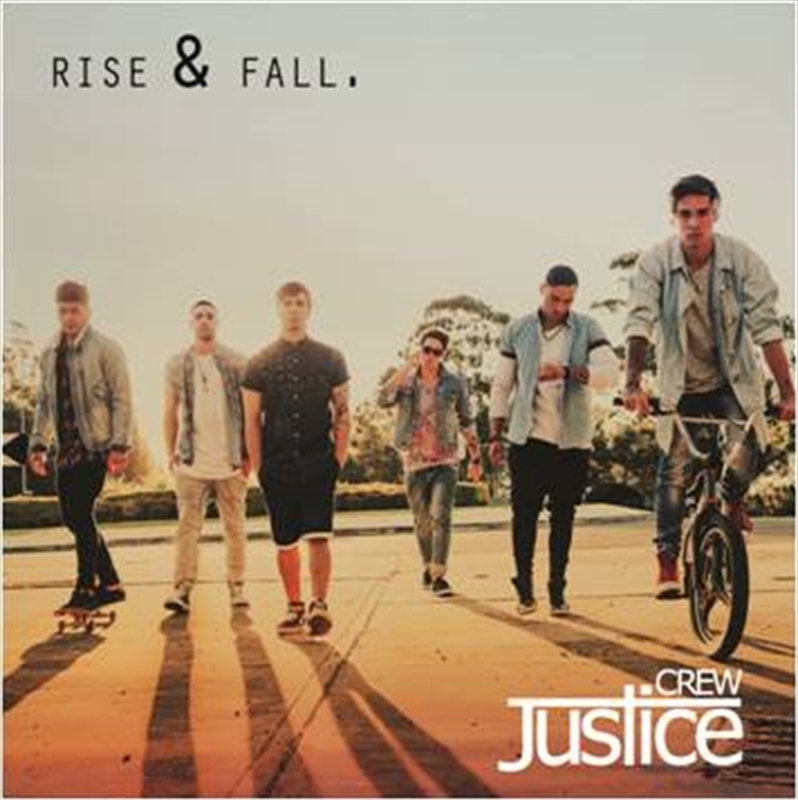 Australia's urban-pop phenom Justice Crew smashed records with their stirring hit Que Sera. Now they're switching things up again with Rise And Fall. The six members – Lukas "Wildrok" Bellesini, Paul "Paulie" Merciadez, Samson Smith, Solo Tohi, and twin brothers Len and John Ruela Pearce – siphon the epic romance of '90s R&B into their most highly-anticipated single yet. The Rise And Fall lyrics, about connection, are poetically deep.